GDPR is definitely causing unnecessary fear amongst agencies. Many of my clients, past clients and contacts have asked me recently what they should be doing around GDPR, whether they can still use the database we have put in place and how this will affect new business. We are all receiving daily emails from various companies, some I definitely don’t recall subscribing to, asking us to opt in to receive future emails. Which, according to Adam Rose, Head of Data Protection and GDPR at Mischon de Reya, may themselves be in breach of GDPR (see the recent City AM article on this). So, what does it really mean for agency new business? 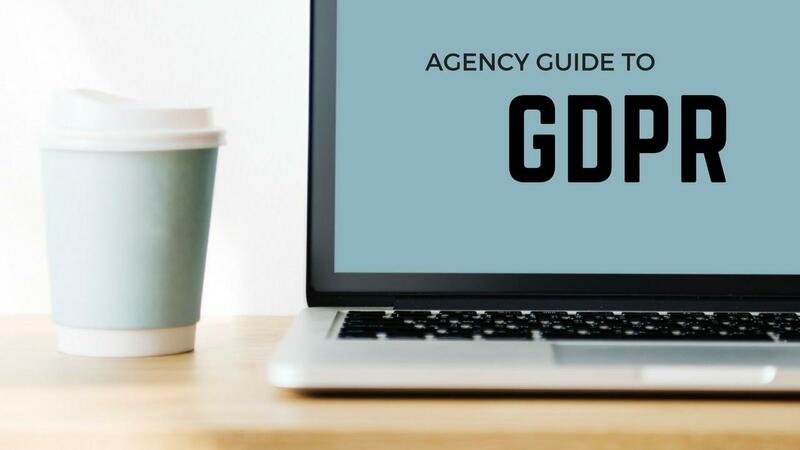 Instead of writing yet another blog post about GDPR and its implications for agency new business, as there are many already out there, I thought I’d do a round-up of the best resources on this matter and a quick summary of the key actions you should be taking in preparation of GDPR. FastCo “What is GDPR and Why Should Designers Care? Agency new business teams can continue to contact prospects by ‘phone, direct mail and email as long as there is a legitimate interest in what you are contacting them about. Have a clear and easy way that prospects can request to stop receiving emails from you. Keep all prospect data in a well-managed CRM programme where you can clearly and easily manage those contacts who wish to “opt-out” or unsubscribe. Clean your data on a regular basis and take more time pulling together data lists for mailing campaigns to make sure you are targeting relevant people. Make sure your approaches to people & companies are relevant to them – the messaging needs to be well targeted, which is what we would advise anyway regardless of legislation.